Suitable for fine, limp hair with oily roots. 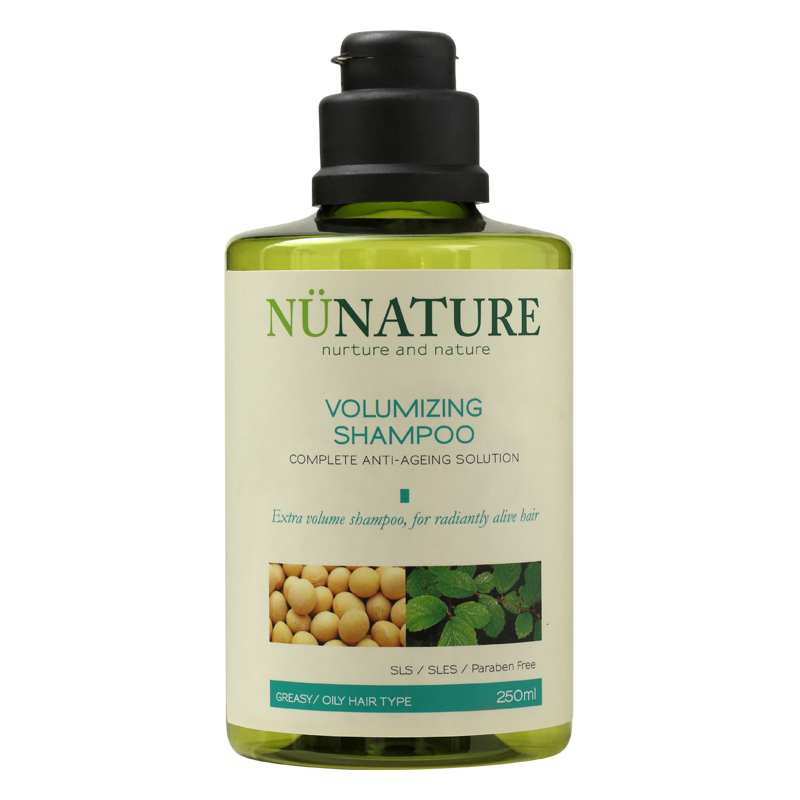 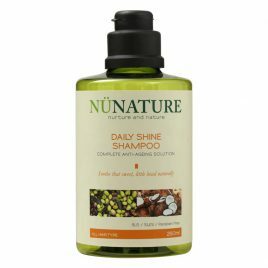 Transform dull, greasy hair with Nunature Volumising Shampoo that adds body, volume and bounce to flat hair. A saviour for oily scalps and thinning hair, this shampoo cleanses your scalp effectively by removing excess oil and promotes hair growth. Containing Indian Kino Tree Extract, a potent anti-ageing ingredient that enhances your scalp and hair with antioxidant nutrients, this shampoo packs a punch with the benefits of Witch Hazel, a natural astringent that aids in regulating sebum production, and Panthenol (also known as Vitamin B5) that improves hair’s elasticity and volume. As the first step in natural hair care solution for completely healthy hair, this shampoo packed with nutrients and antioxidants gives you soft and voluminous hair that is easy to style and manage.